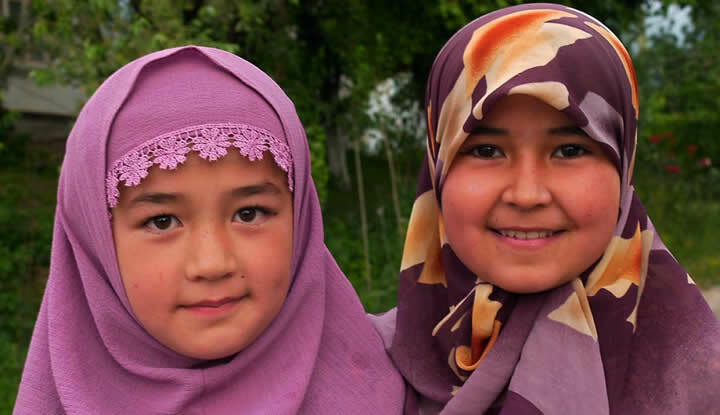 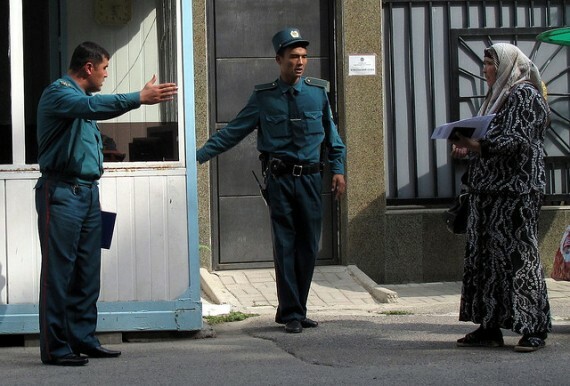 Uzbek Muslim Women are Expelled from the Islamic Academy for Wearing hijab!!! 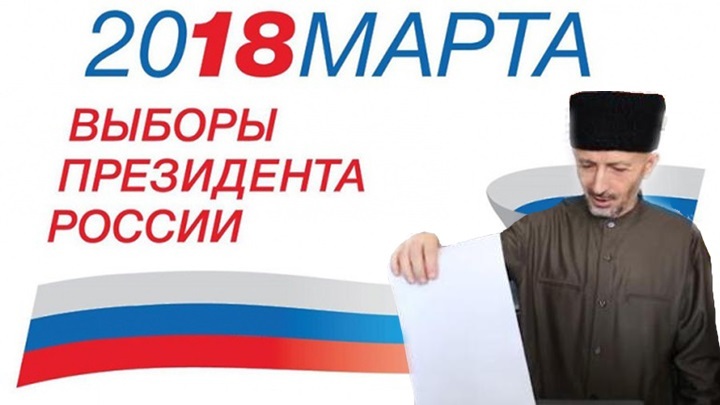 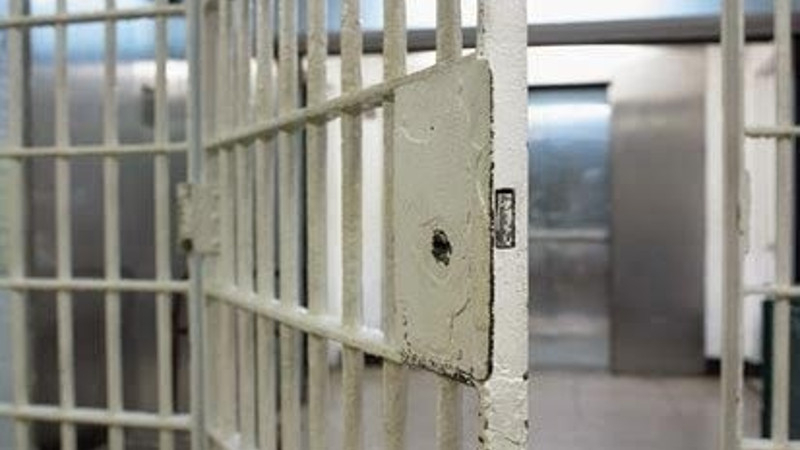 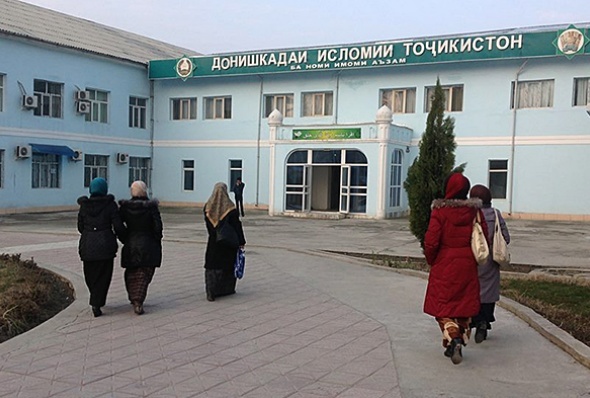 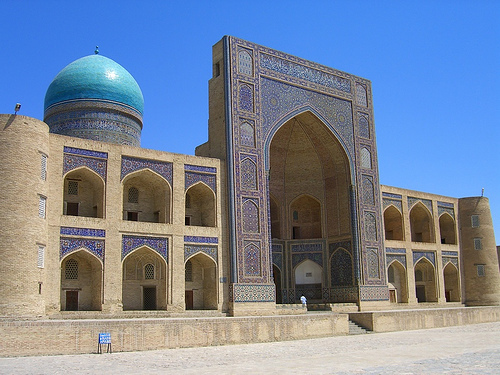 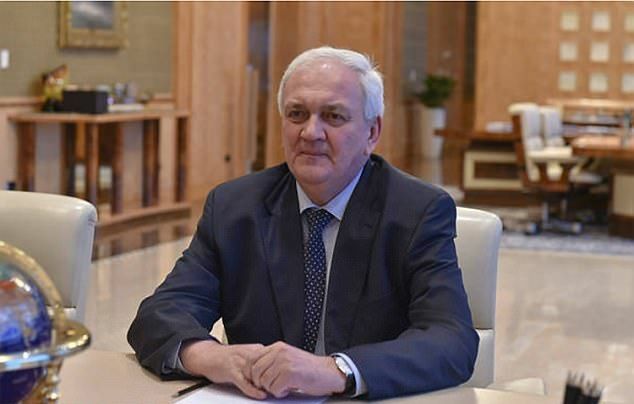 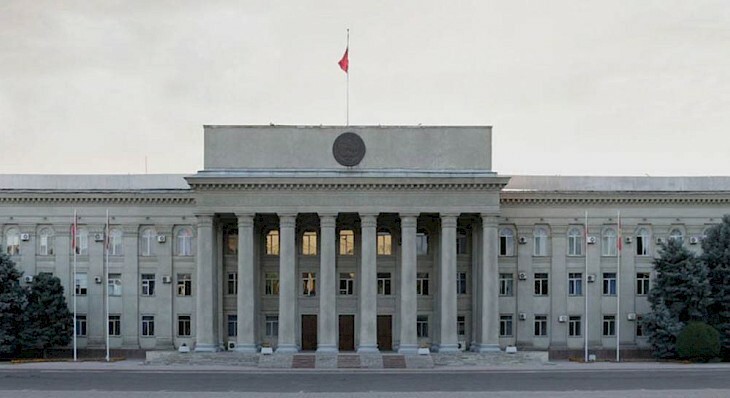 On February 21, the news agency Radio Liberty reported: “The Shayhontohursky administrative court of the city of Tashkent recognized Luiza Muminzhanova’s claim to expell her from the International Islamic Academy because of her headscarf unfounded. 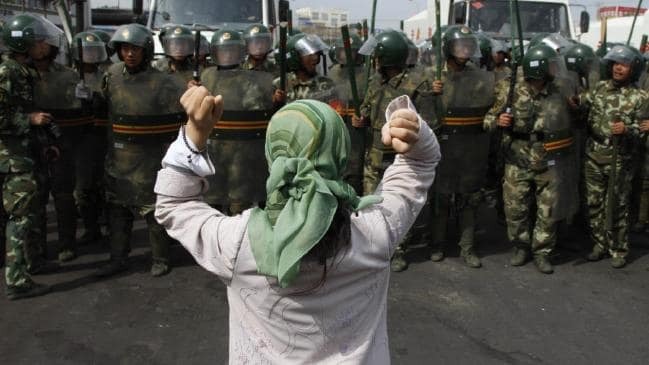 Evil Scholars are the Regime’s Mouthpieces! 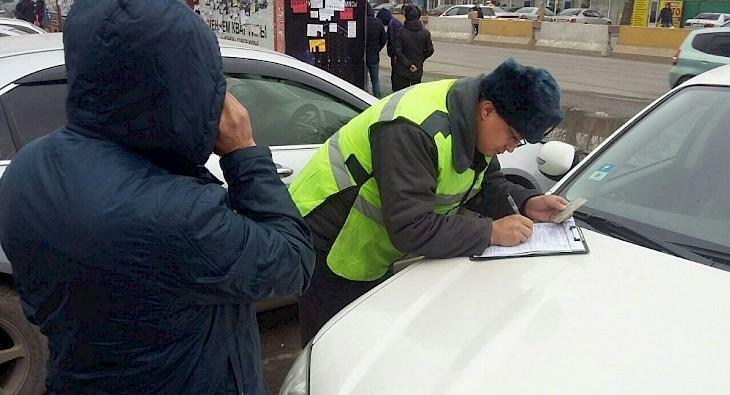 The Trick of the Tyrant of Kazakhstan to Avoid the Anger of the People and Stay in Power!!! 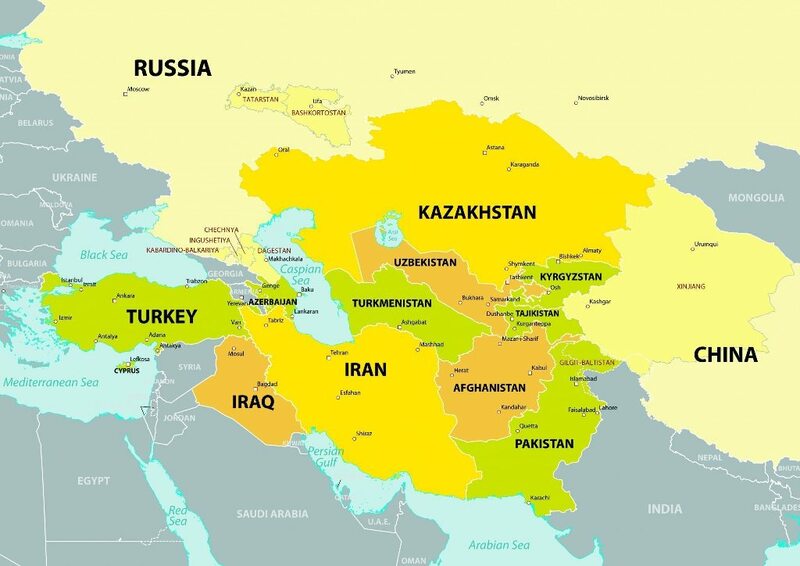 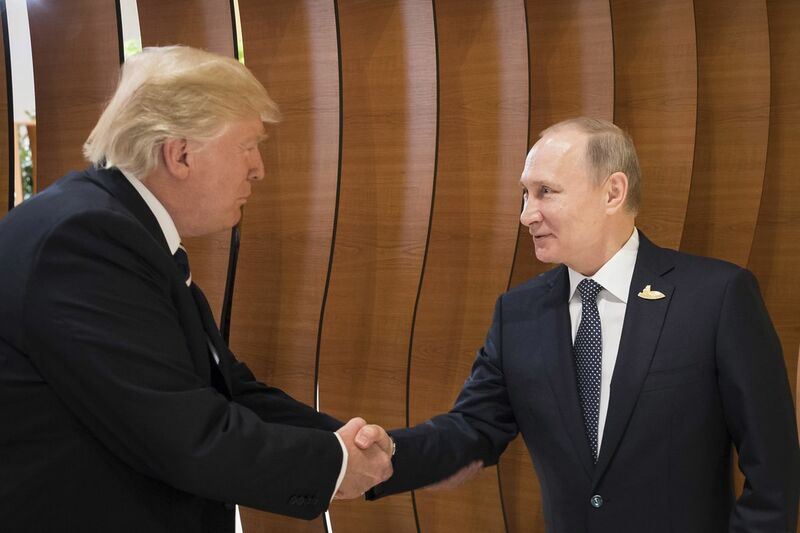 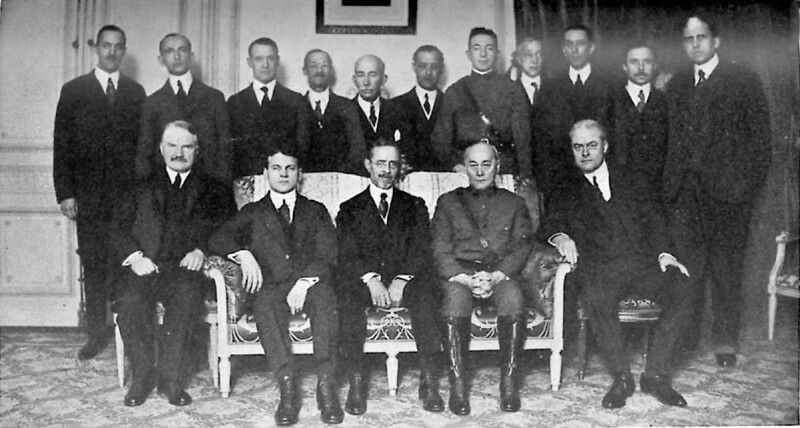 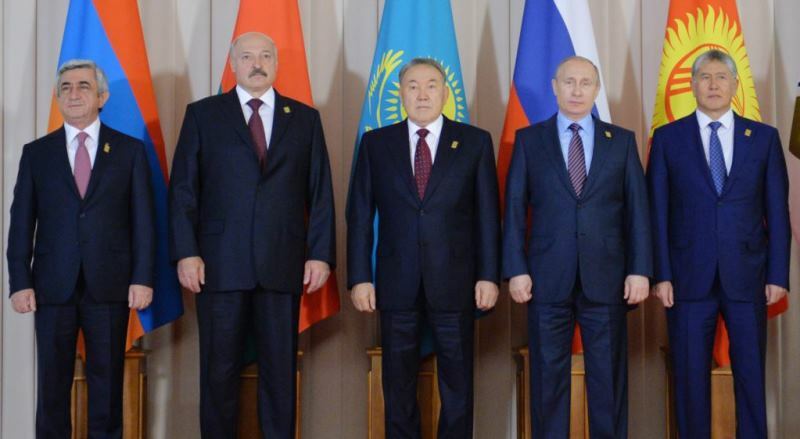 Who is Destabilizing Central Asia? 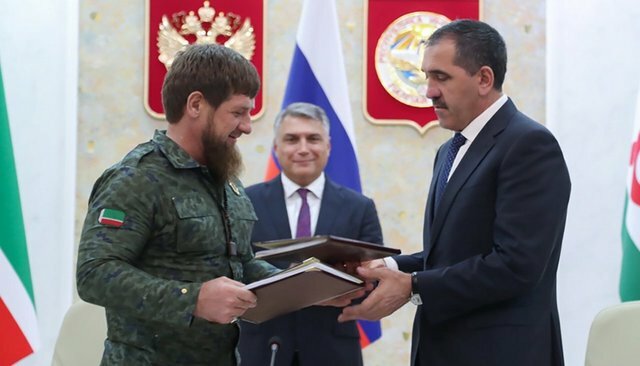 Mufti of Dagestan Serves Taghut! 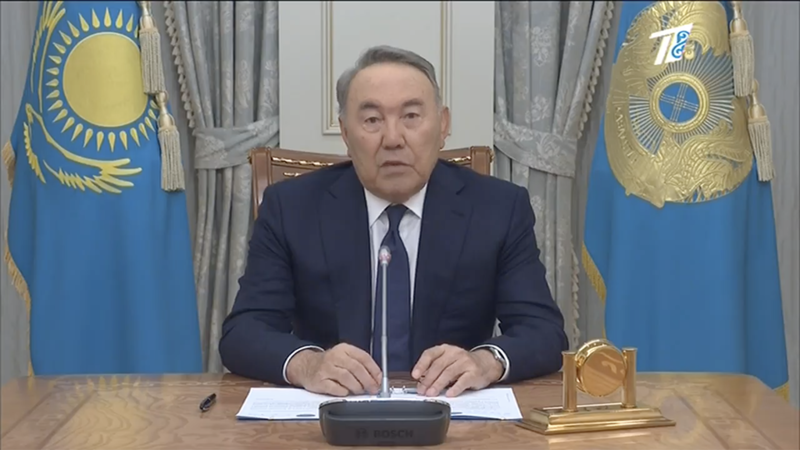 Tyrant Nazarbayev is waging a fierce struggle against Islam and Muslims in the country! 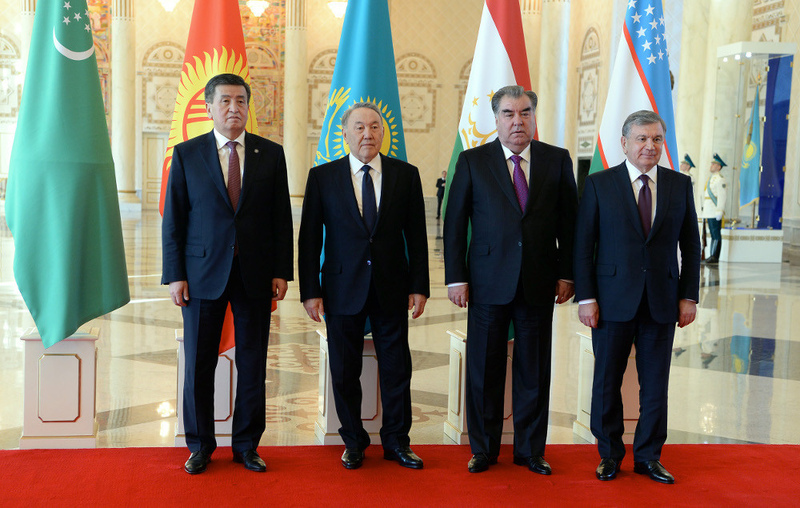 Is Rahmon the leader of one of the successful world powers? 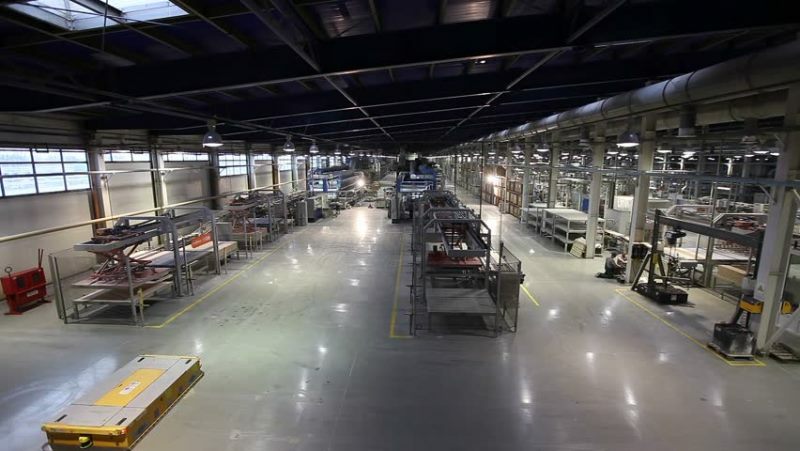 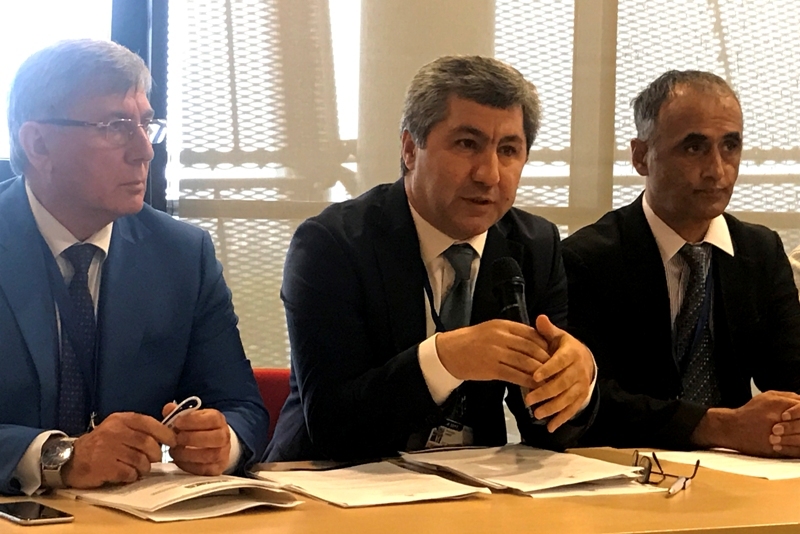 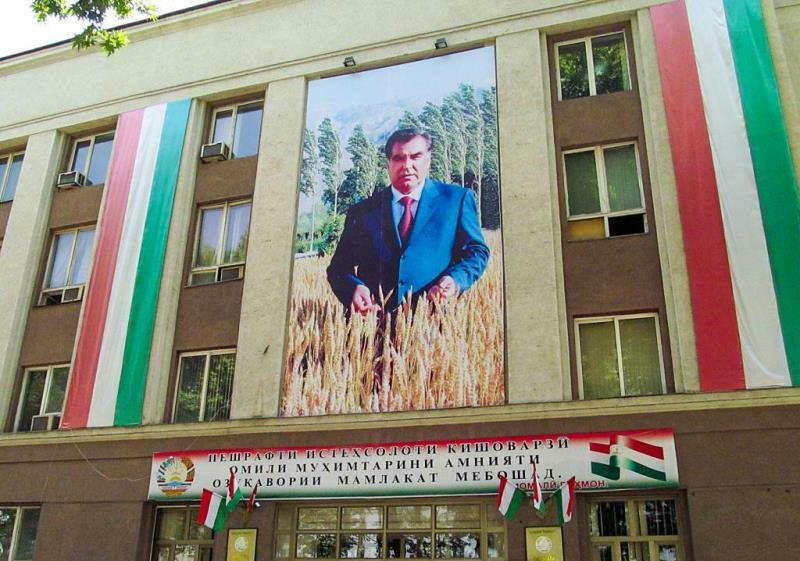 In recent years, Emomali Rahmon has begun to position Tajikistan as a country with the broad international ties, and himself as a world-class political figure. 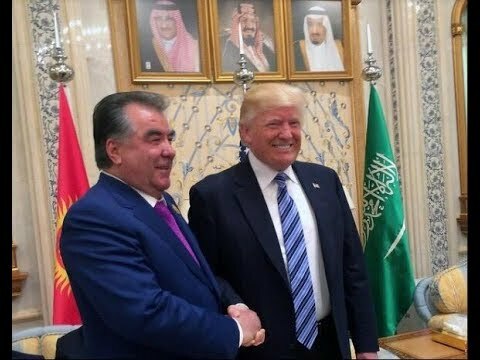 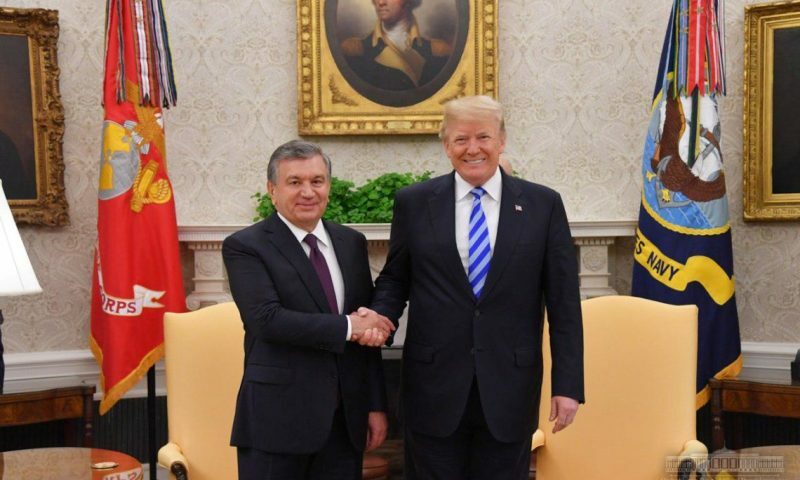 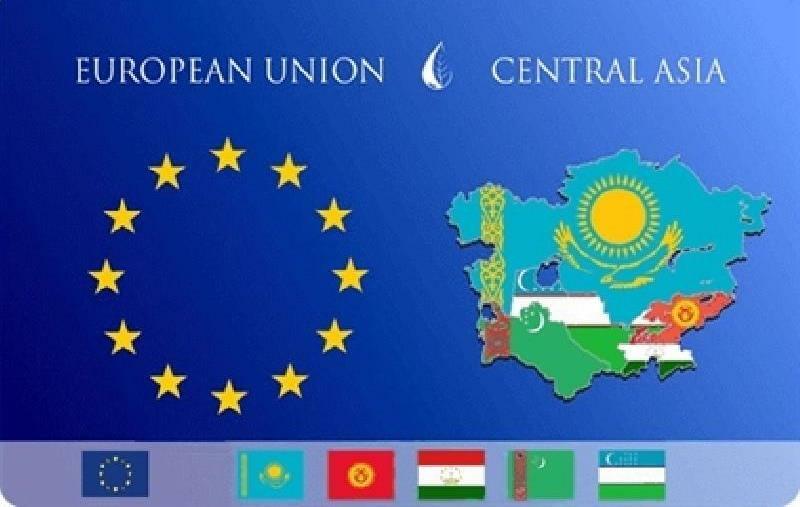 This is manifested both in Rahmon’s completely inappropriate statements on geopolitical topics, and in absolutely meaninglessness, but presented as being significant relations that Tajikistan establishes with various countries. 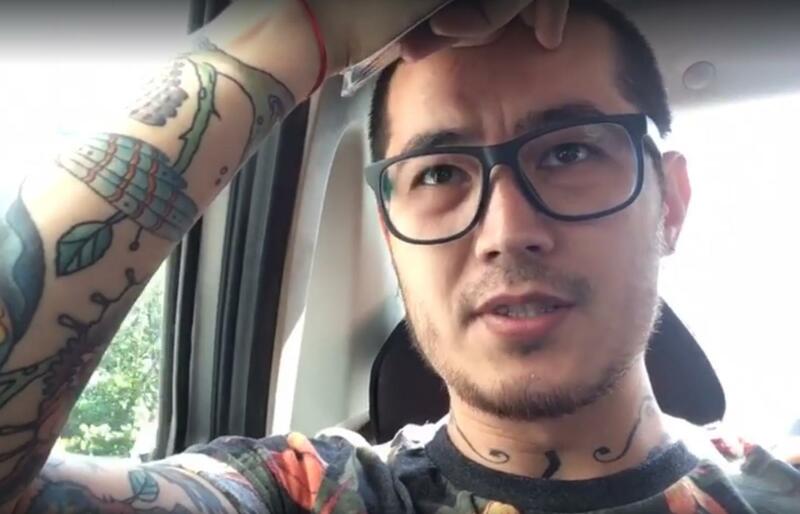 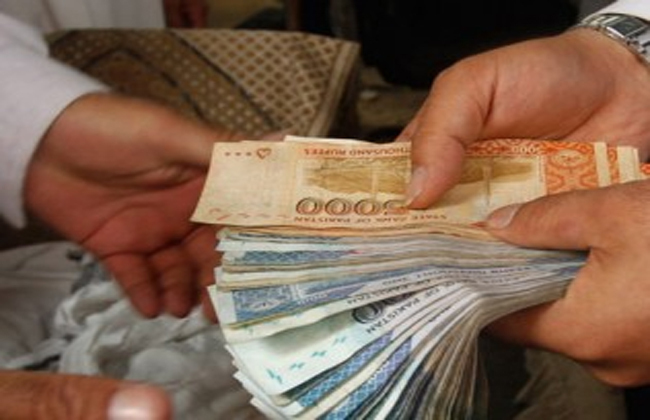 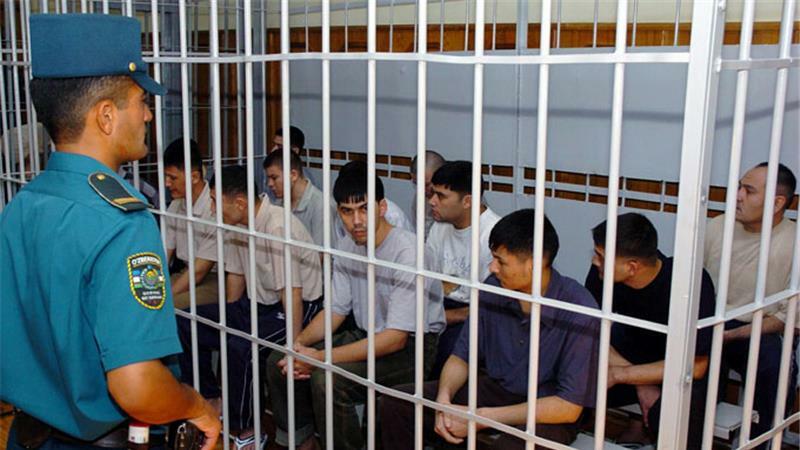 Uzbek Criminal Authorities Try to Deceive the People! 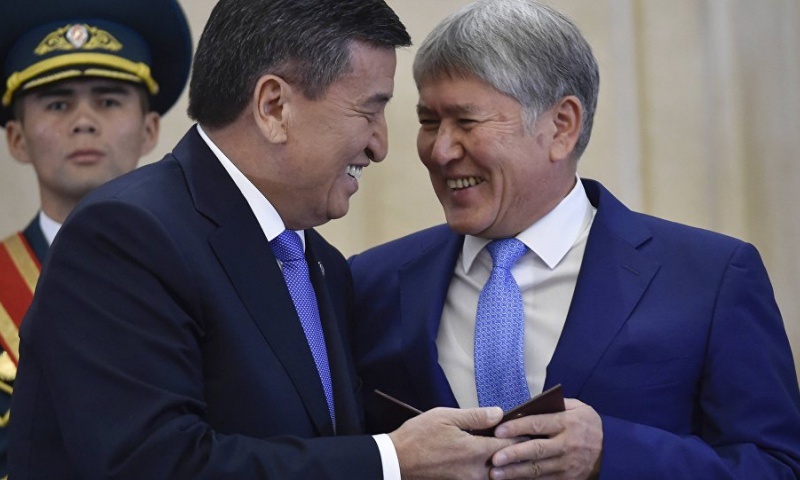 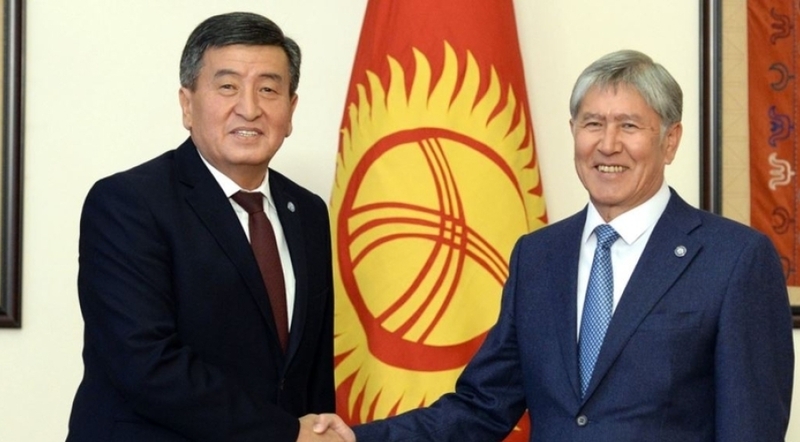 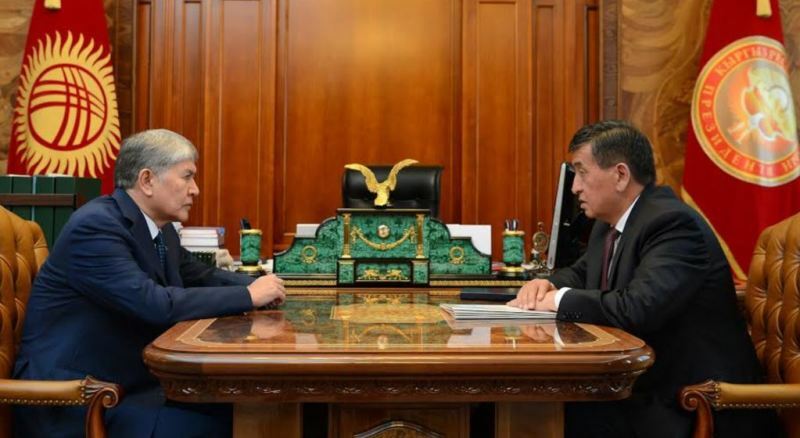 Kyrgyzstan’s New President Continues Policy of A. Atambayev!